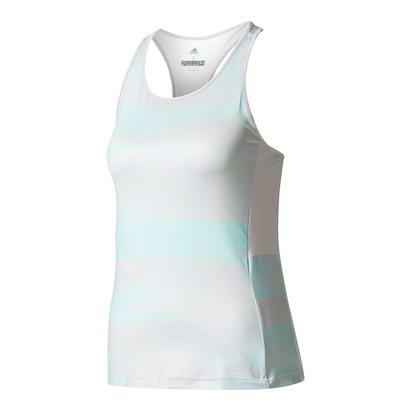 Show off your bright and fun personality in the Adidas Women’s Advantage 11 Inch Tennis Skirt in Energy Aqua! 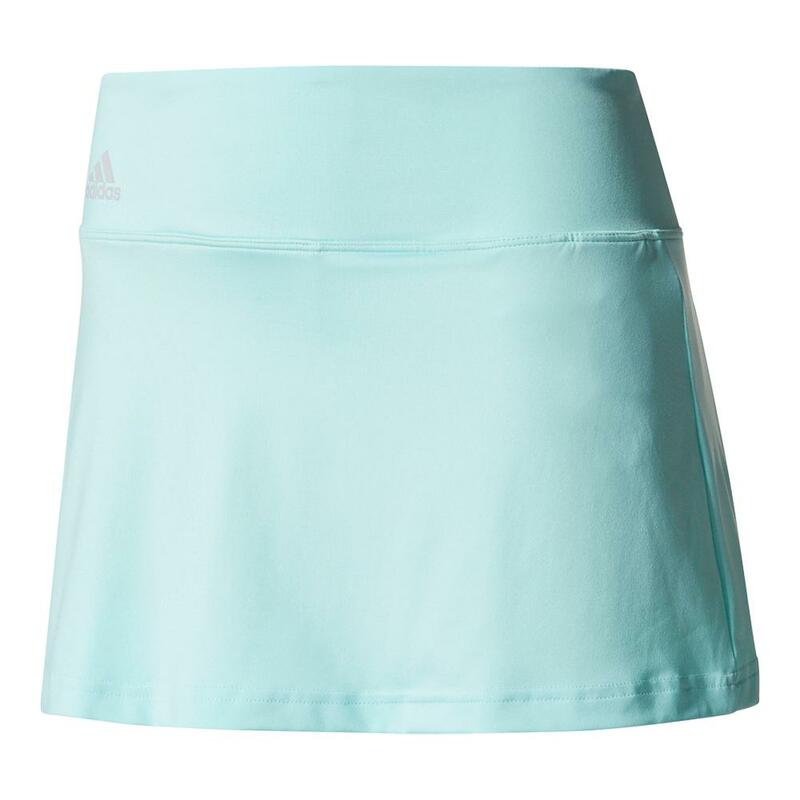 Not only is this skirt going to get many double-takes, wearing the Energy Aqua color is going to keep you looking and feeling lively on court. 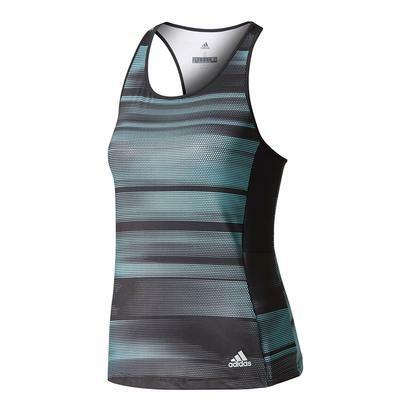 This skirt measures to 11 inches in length and features an elastic waistband that is going to keep it secure while you’re in action. 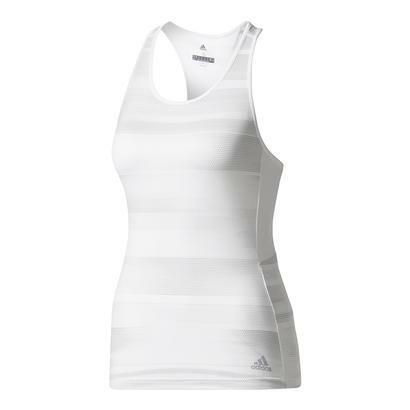 The three bar adidas logo is located on the top right to show that you have the adidas advantage!